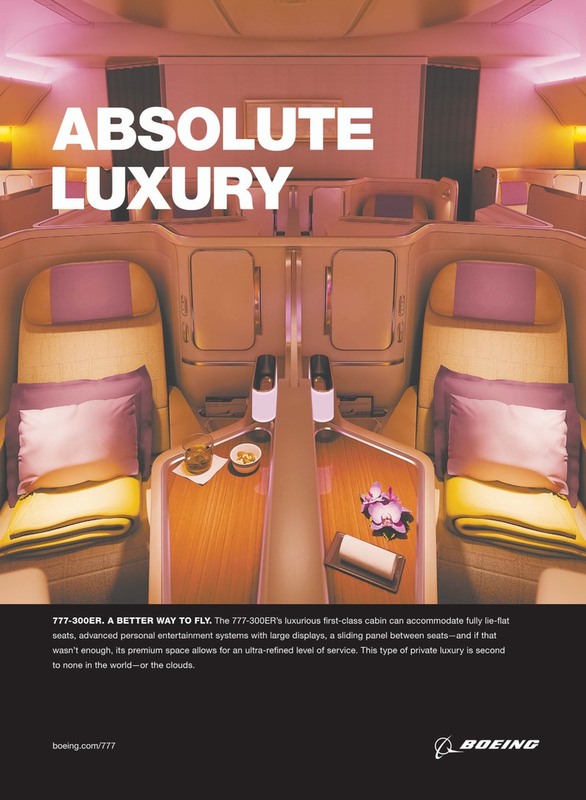 So, as I mentioned in second paragraph of this bLOG-entry, it doesn’t really matter how bad or good the seats are and look, if the level of personal in-flight service is not up to a standardized and set level. Most airlines are not perfect, and Thai Airways is no exception to this. Within Thai, there seems to be very varying levels of service depending on flight-segment, time of the day, and the crew set-up. I have had flights with Thai where standards were lacking in most areas, but I have also had flights which literally blew me out of the sky. 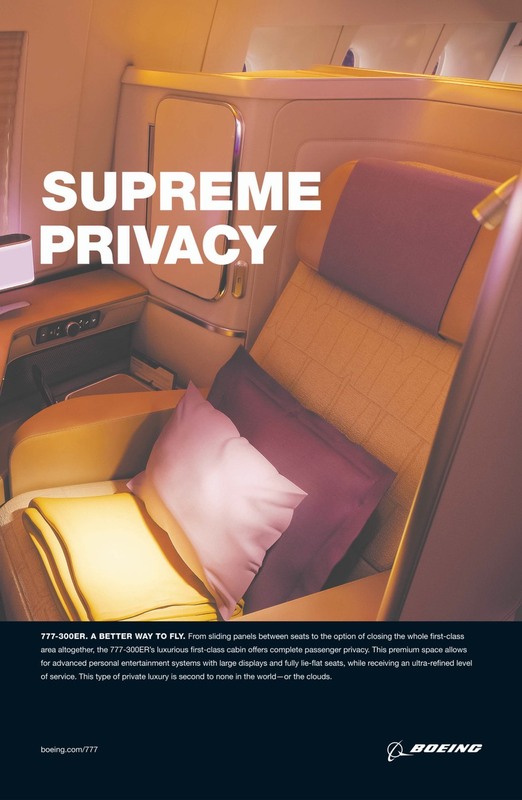 �I firmly believe that Thai Airways needs to improve being a whole lot more consequent in all areas of the flight and inflight-service. It may be a difficult goal to achieve, because quite simply, people are as different as there are grains in the sand on a beach. The best way to achieve this might be to have clearer and stricter instructions, better training, and continous enforcement-inspections by travel-professionals. There must also be a well-known, well-established consequence for those staff not able to deliver within the set company standards, as well as an award program for outstanding employees.